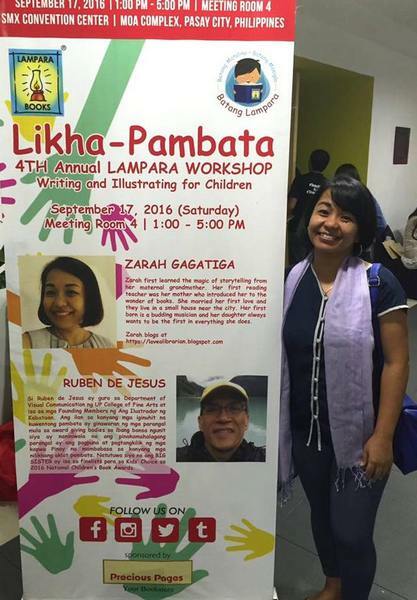 Zarah Gagatiga is a teacher-librarian, storyteller, blogger and award-winning author from the Philippines. Her first book, Tales from the 7,000 Isles: Filipino Folk Stories (Libraries Unlimited, USA 2011), written in collaboration with international storyteller and award-winning author Dianne de Las Casas, won the 2015 Storytelling Resource Award in 2015. 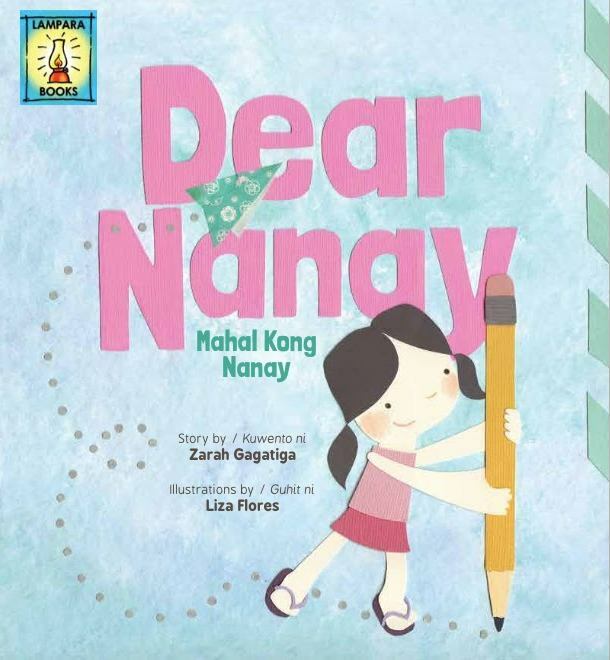 Zarah’s recent picture book Dear Nanay (2014) is about the long-distance relationship between a little girl and her mother who is an OFW – an Overseas Filipino Worker: a theme that is pertinent to the lives of many Filipino children. In this article, Zarah talks about how certain events both in her childhood and later as an adult came together to compel her to write the story. As well as Dear Nanay, Zarah is the author of three more picture books (A Tale of Two Dreams (2013); My Daddy! My One and Only! 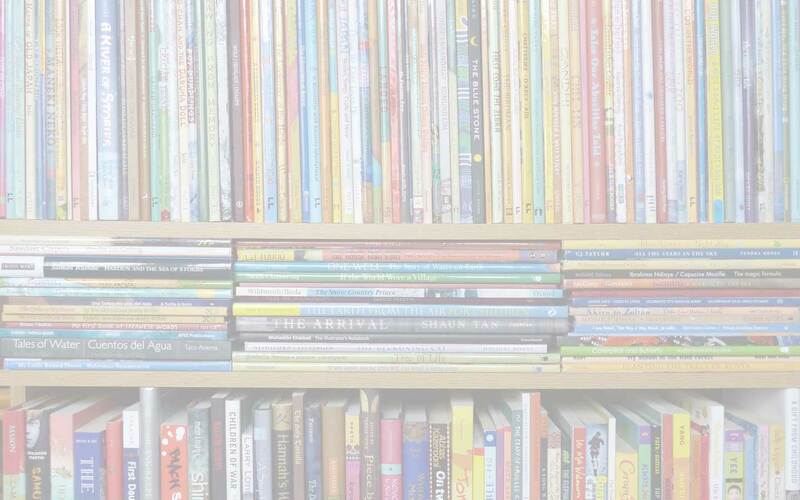 (2013); and Big Sister (2015)) and the Start Right Reading Series: Kindergarten Level (2014) – all published by Lampara Books. 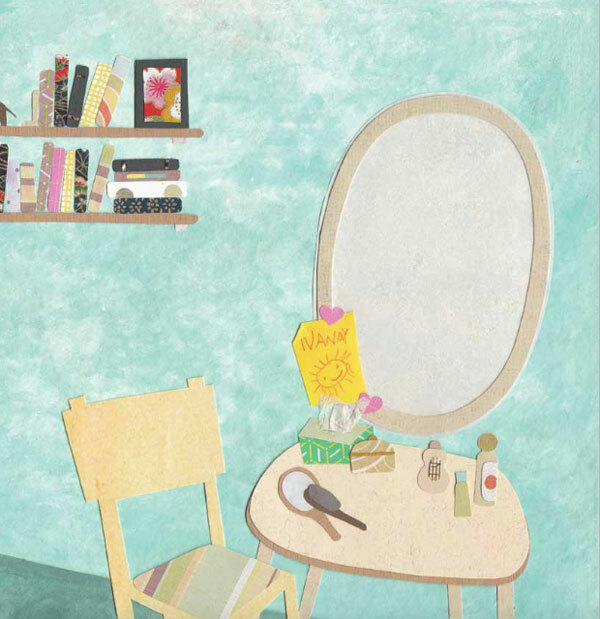 Big Sister, illustrated by Ruben “Totet” de Jesus was a Top Ten Finalist in the National Book Development Board of the Philippines’ 2016 Kids Choice Award: this recognition meant a great deal to Zarah since the readers and judges of the Kids Choice Award are all 7-12 year olds. 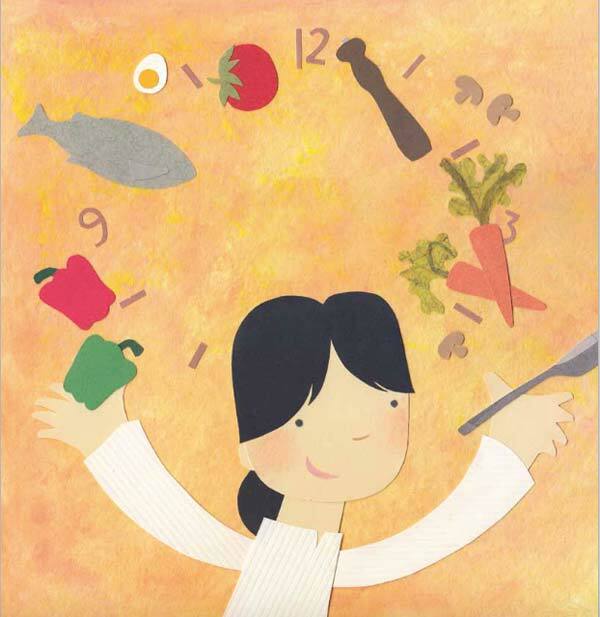 A staunch advocate of books and reading, literacy and libraries, Zarah was a 2013 Picture Book Month Champion and remains the Administrator for Picture Book Month, as well as a Picture Book Month Ambassador through her promotion of picture books, telling stories from picture books and conducting workshops in the creation of picture books. Zarah is the teacher-librarian at the The Beacon Academy, an IB World School in Laguna, Philippines. She writes the wonderful School Librarian in Action blog (with a great slogan for its url, ‘Love a Librarian’!) and can also be found at her author page on Facebook as well as Instagram, and Twitter. I was born in Manila in 1974. Two years after the declaration of Martial Law. I grew up an only child until I was twelve years old. Our household was small but my aunts and uncles on both sides of the family lived next door so cousins flitted in and out of the family compound. Nanay* Leony, my maternal grandmother, ran a sari-sari store* that sold everything from safety pins to San Miguel Pale Pilsen. There were also Tagalog comics for rent. I read them after school as part of my recreatory reading list. We had a garden abloom with flowers all year round because Nanay Leony knew what to plant during the dry and the rainy seasons. Her vegetable garden produced root crops, tubers, herbs and spices, and greens that often ended up in a dish on our dinner table. Trees grew in the backyard: coconut, mango, banana, palm, santol,* tamarind, camias,* star apple, atis,* to mention a few. Everyone knew everybody in the neighbourhood. I played with my cousins and the neighbourhood kids. I walked with them to school. We heard mass on Sundays. On lazy summer days, my cousins and I would take naps in the afternoon. We would wake up to late noon snacks of ginataan,* turon,*porridge, kamote fries* or biko* , especially cooked by our favourite aunts. There were stories and songs to share until it was time to watch Voltes V and Mazinger Z. We were heartbroken when these TV shows were cancelled. We were too young to understand what it meant. When the rains came, we bathed. When big storms brought in the flood, we waited until the water receded. The nearby creek would swell and this gave us a reason to launch our homemade paper boats. Water leaked in easily so we would either swim or catch fish next. We got lucky on some days to bring home gourami and tilapia. No one dared bring home tadpoles since none of us wished to bear the brunt of our grandmother’s wrath. Fishes were alright. Frogs, not so. I could say I had a happy childhood. My world was safe and secure from the violence and horrors of Martial Law. My parents and the adults in my family tried their best to keep life simple yet abundant with laughter, songs, stories and playtime. They surrounded us with the basics, enough space to move about and the freedom to express oneself, though, controlled at times. But unexpected events in life, big or small, can throw anyone off balance. The Philippine economy collapsed at the onset of the 80s and this prompted my grandfather to work in Saudi Arabia after an early retirement from the Philippine Navy. A year later, my father, who was at the time an esteemed public school teacher, followed suit. My grandfather and my father became Overseas Filipino Workers (OFW). I wasn’t spared from the effects and repercussions of Martial Law at all. At nine years old, I accepted my mother’s explanation of the situation. Papa will bring home dollars. Savings for a better future. Never mind the long years apart. Sacrifice today for a better tomorrow. Nanay Leony who was pragmatic and practical, a survivor of World War II, took it all in her stride. But I got a sense of their longing and loneliness. There were nights when my mother cried herself to sleep and Nanay Leony kept singing sad Bicolano songs. It was a confusing time. The Sanrio toys, dolls and cool gadgets from Saudi Arabia did little to justify the empty chairs at the dinner table, especially on birthdays and during Christmas. After two years working abroad, my father decided to come back home for good. This filled me with joy, but it took me a while to reconnect with my father. It is this experience of growing up with an OFW parent that is the backdrop of Dear Nanay (Lampara House, 2013). But it was my trip to Singapore in 2002 that was the lynchpin for the poem that became a narrative in verse and eventually, a picture book for children. My attendance at the 2nd Storytelling Congress in Singapore that year allowed me to meet and interact with Filipinos working away from home and their families. There were professionals working in the IT industry and the Library and Information Science sector. I met teachers and professors, domestic helpers and labourers. I was even mistaken for a household help by the immigration staff when my host from the National Book Development Board of Singapore bade me a tearful farewell at the airport. The immigration staff asked if she was my boss and I, her domestic helper. I said no, she is my friend. The immigration staff gave me a warm knowing smile. I told her the truth, of course, but I knew she had a different context to my answer. In the airplane, the economy class was filled with Filipino men and women all noisy and eager to get home. They all carried bags and boxes of pasalubongs. * Many spoke in Tagalog but there were a few chattering in Bisaya and Ilocano. While many of the passengers slept and some quietly talked to each other, I wrote a poem in my notebook about a child missing her OFW mother. A week in Singapore had made me homesick. I missed my husband and two kids terribly and wished they could have joined me on the trip. It was that moment I recalled my own childhood growing up during the last stretch of the Martial Law years. I remembered my father and grandfather, my mother and Nanay Leony and what they had all sacrificed. I was in awe of the courage of the Filipino overseas worker, but saddened by the reality that one of the many reasons why they leave home is due to the economic and cultural problems caused by twenty years of dictatorship. Dear Nanay is illustrated by the amazing Liza Flores. Using paper cutouts as her medium, she added visual layers to the story by depicting spreads that show gaps and distance, longing and loneliness, through empty rooms, calendars and time pieces. I did not reveal nor mention Nanay’s profession in the narrative verse, but I particularly liked Liza’s take on her as a chef. Not all OFWs are domestic helpers. 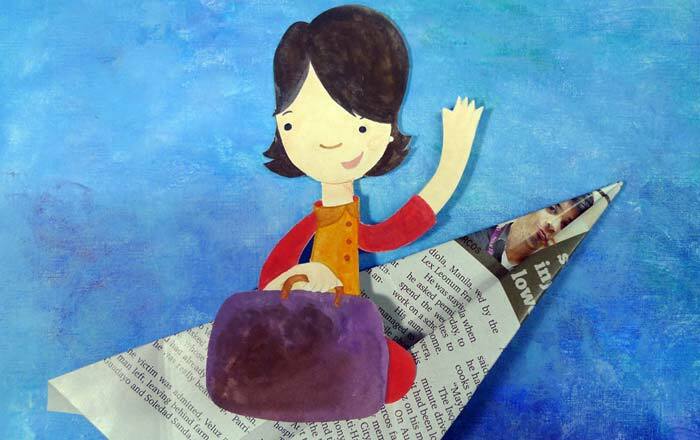 Nonetheless, our book shows the reality children face in light of a parent leaving home to work abroad. I still grapple with the question of what is more important for a parent to do: to provide for his or her children’s needs by working abroad or to stay with the family and endure the economic and political hardships, as well as the social injustices of living in a developing country like the Philippines. I console myself with the thought that, despite this reality, there are still opportunities for Filipino writers and illustrators to tell stories and that there are people in the Philippine book industry brave enough to create and publish stories for children depicting the plight of the Overseas Filipino Worker. 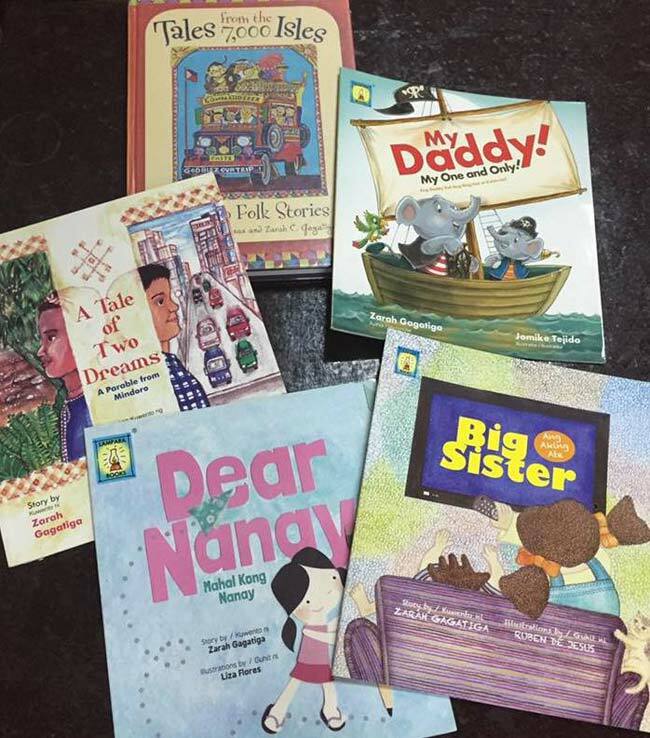 Children's and YA books from/about the Philippines, Dear Nanay, Dianne de Las Casas, Lampara Books (Philippines), Liza Flores, MWD article, Zarah Gagatiga. Bookmark.